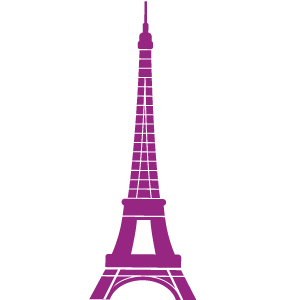 Knowledge for getting the most from the advinda Premium goFrance Pension & Insurance Package. 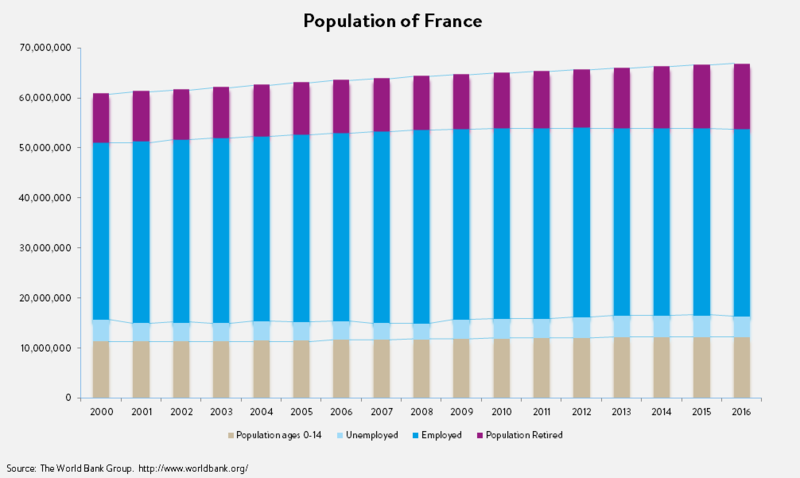 Private retirement income in France is almost entirely based on the two compulsory pay-as-you-go systems. The required number of years to qualify for a full pension is currently 41 years. The general retirement age is 62 for people born after 1.1.1955. Age groups before July 1951 could retire at the age of 60. 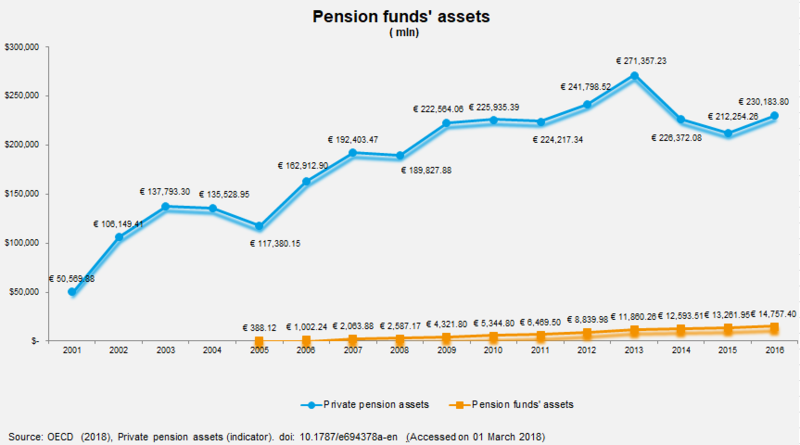 In general, full pension is being paid at the age of 67. Employees who started their occupational life early can retire at the age of 60 providing that they fulfilled the necessary number of contribution years. 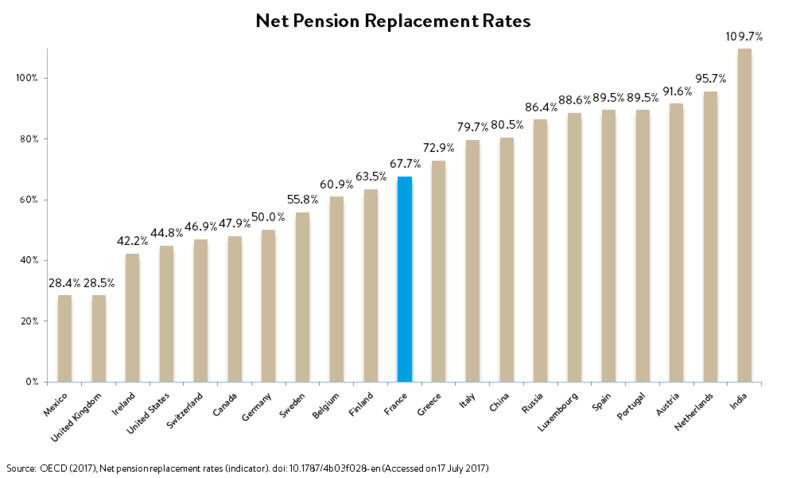 Voluntary occupational pension schemes: company savings plans as a tax-efficient savings product for employees with option of an additional employer contribution. Long-term Company Savings Plans (PERCO): “plan d’épargne retraite collectif”, a defined-contribution pension savings scheme that allows beneficiaries to build up a lump sum or an annuity which is locked in until retirement.